Home > Events > CSISS 2017 Annual Report is now available. CSISS 2017 Annual Report is now available. 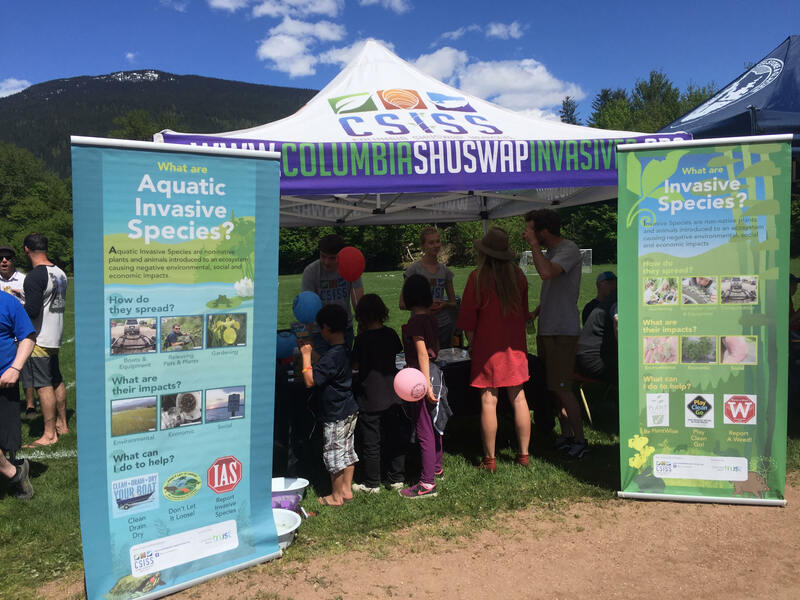 With a busy year behind us, our 2017 Annual Report is a great way to wrap up the season and let various stakeholders and members of the public see what progress is being made toward reducing the spread and impact of invasives species in the Columbia Shuswap region. View the CSISS 2017 Annual Report.